Hello my lovelies and welcome to my new post! It is the end of March and the spring has officially began so I believe we can all get back to our favorite spring topic that I believe many girls are so excited about this season. We will be talking a lot about dresses for each and every occasion soon as I am inspired by this beautiful weather and happy for all of you who have a special event coming up this season. So why shouldn't we do some dress browsing and shopping together? I hope you will enjoy reading this post as much as I enjoyed writing it! Today we will be talking about one of my favorite dress stores that is called Chicmall.de and you can find it here: http://www.chicmall.de/ . In this store there is a dress for every occasion: everything from wedding dresses and bridesmaid dresses over prom dresses to something simpler such as cocktail and regular evening dresses. 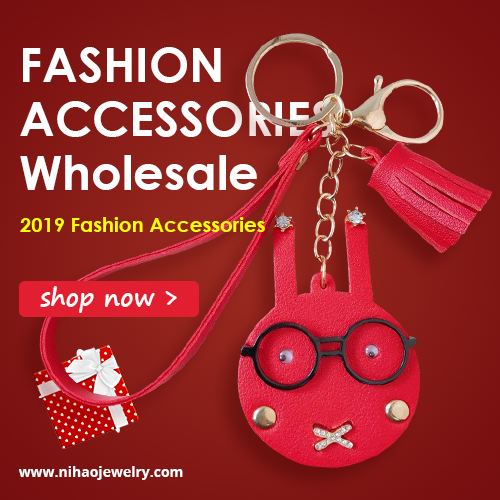 Among thousands of different designs in many different color options, it is pretty probably that here you can find something for each fashion taste and body type. 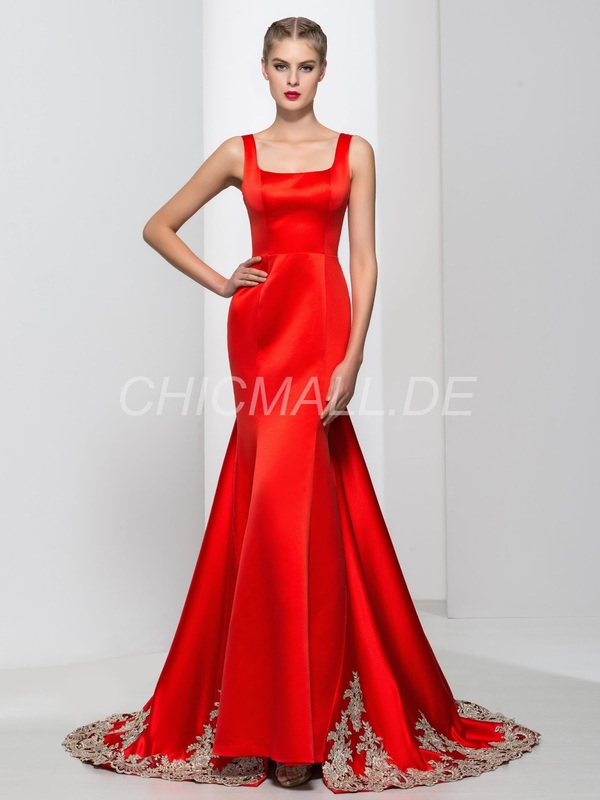 When it comes to günstige elegante ballkleider , there are so many beautiful options to choose from. If you are in the need for a perfect ball dress, you are in the right place for sure. I picked out for you my personal favorite as always and this time it is all about gorgeous floor length gown with embellishment on the bottom part of the dress. I believe this dress is the trendiest eye-catcher you can enjoy right now. I just love the simplicity and elegance of this design! Please share your thoughts and your favorites from Chicmall.de with me in the comments my beloved readers. 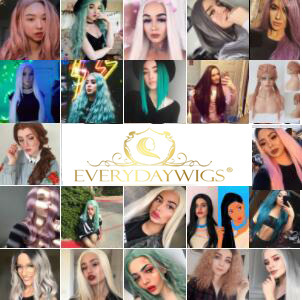 I'd love to hear what you think about this store! That dress is gorgeous! I love the colour.